Meet our first award winners of the new year! 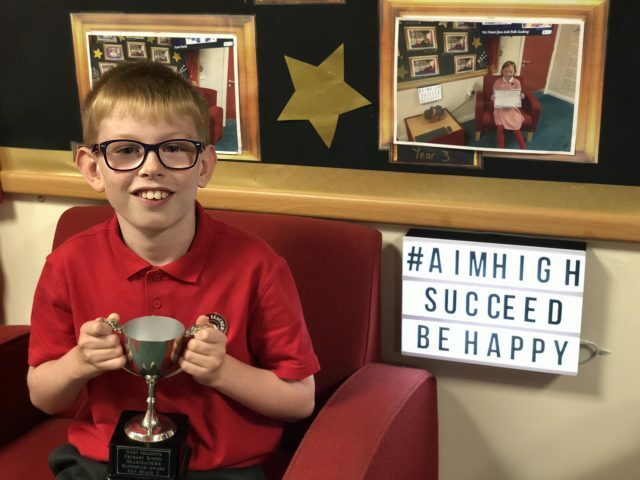 Our Headteacher’s Superstar for Key Stage 2 is from Year 5 He’s impressed Mrs. Evans with his special attitude to learning, to his friends in class and in making sure Mrs. Evans and Mr. Mitchell had a great first week back to school too. A great week, well done. What a star! Our Headteacher’s Superstar of the week for Key Stage 1 is from Year 1. 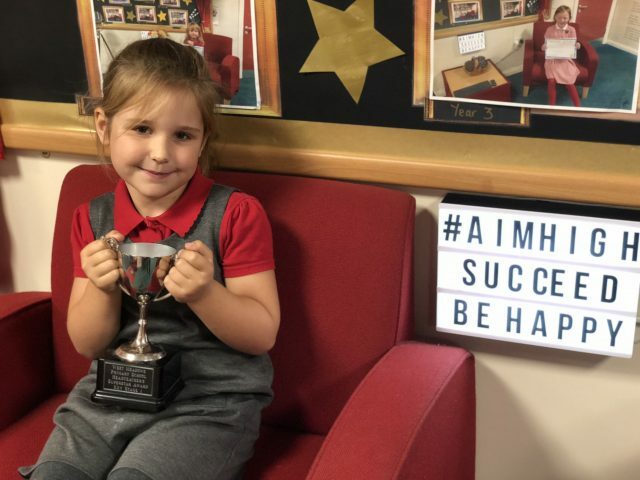 She has excelled in all areas since returning to school. She has made a terrific impression on Miss Bennett and made her feel at home in our school during her first ever week as a teacher! A great effort well done.